The dimension is 112 in height, 60.6 width, and 14.20 mm of thickness. The phone's body has a depth of 14.2 mm, 107% thicker than a typical device in screen category. Compared to other phones of the same size, 105.7 grams of weight is quite typical. 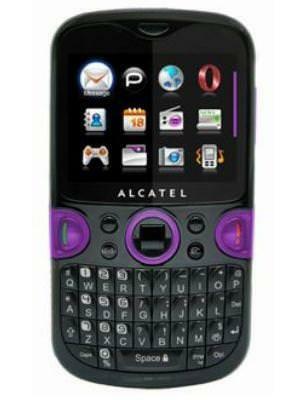 What is the price of Alcatel OT-802A? 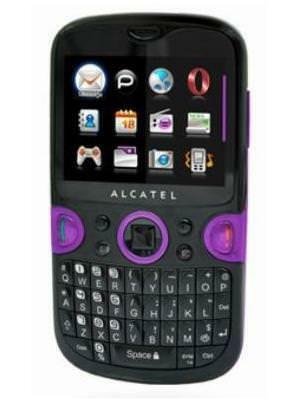 What is Alcatel OT-802A's memory capacity? 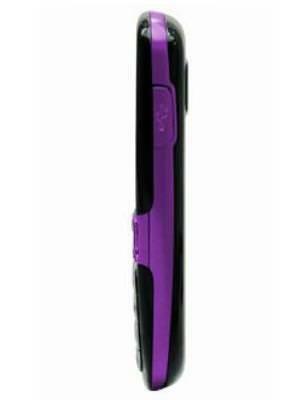 What camera resolutions does Alcatel OT-802A feature? What is the display size of Alcatel OT-802A? How large is Alcatel OT-802A battery life?